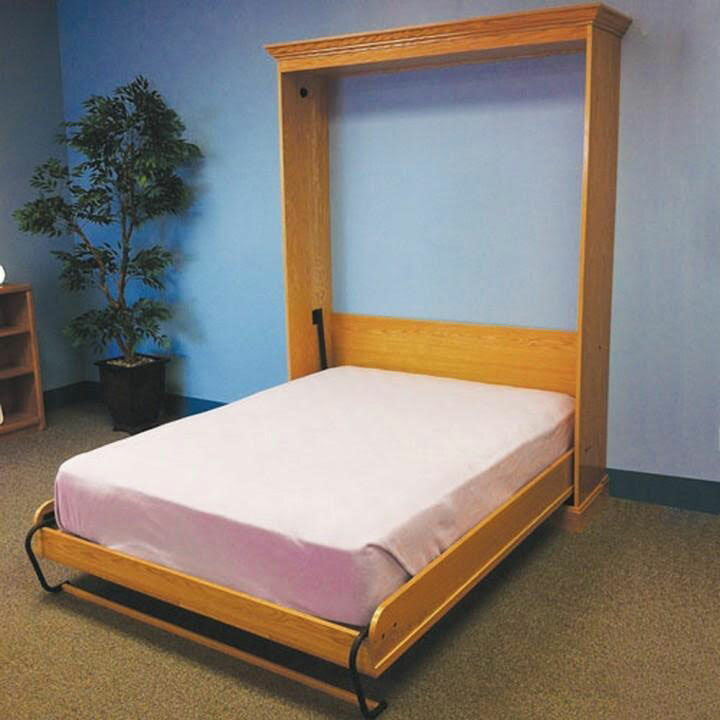 Our fold away beds are extremely popular making any space an instant bedroom. Each bed is made to order! Choose size, wood, finish, and hardware. View our entire line of Murphy Beds for the best solution.